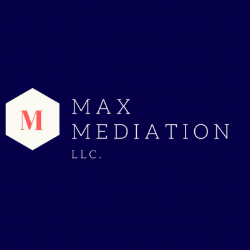 Mediation & Arbitration — Max Mediation, LLC. For additional information on Mr. Max’s mediation services and training programs please visit his website at: www.MaxMediation.com. Mr. Max can be reached by phone at 215-369-2827 and email at Eric@MaxMediation.com. Eric Max serves as a court-appointed mediator in all types of civil cases. He also mediates cases that are outside of the court system. Eric has served as a court-appointed mediator in over 1,000 cases involving claims in excess of $1 billion. Eric Max serves as an arbitrator in all types of civil cases. He also arbitrates cases that are outside of the court system. Eric has served as an arbitrator, special master, and special discovery master.